Yoga is all about balance – within yourself and with those around you. Bring an earth-balance to your life with these stylish yet greener yoga gear. 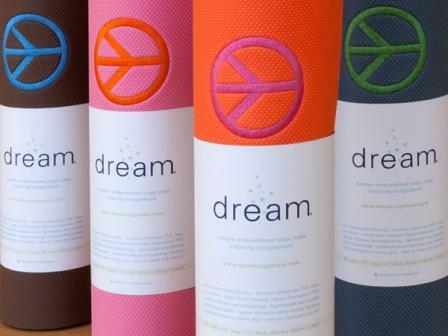 Dream Yoga Mats are perfect for any yoga pose of a green yogi. These are made from embroidered thermal plastic elastomer (TPE – an eco-friendly material) that’s nontoxic, PVC-free, and easy to care for. It has a closed-cell construction to help resist moisture buildup and odors. 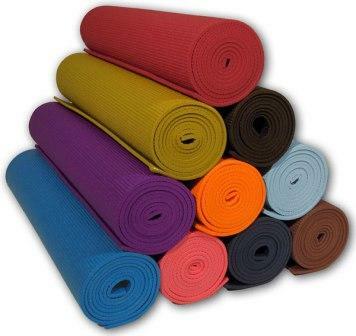 JadeYoga makes yoga mats from natural rubber that are free of PVC and other synthetics. These non-slip mats have great grippiness and are comfortable and cushioned; so they’re easy to use, too. They also make natural yoga blocks. Find your perfect yoga style with Green Apple yoga gear. They care lush organic clothing in interesting and unique styles that break the mold of traditional yoga clothing. They are full of vibrant colors and fun prints. Foat Design produces earth-conscious yoga clothing that’s perfect for modern living and yogis with a sense of style. 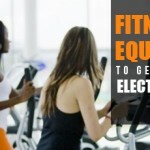 They play with fabrics and hems to create fashionable yoga clothing you can wear at the studio or out running errands. 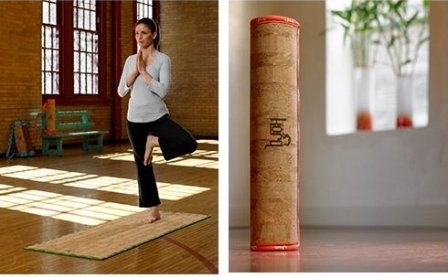 This line of yoga mats is made from sustainably harvested cork that’s both soft on the body and gentle on the earth. They’re free of PVC, chlorides, latex, and other toxins and are durable and easy to care for. Choose from a couple of different colors in these biodegradable, sustainable, recyclable yoga mats. 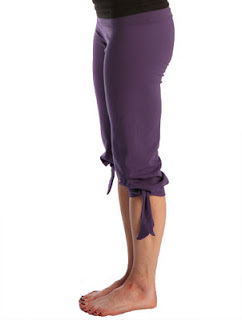 GAIAM is one of the biggest names in eco yoga gear. 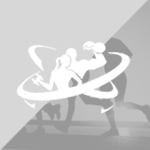 They carry a wide variety of products, including some under their own brand name. Check out this hemp yoga strap that comes in various colors. They also carry mat slings, clocks, bricks, kits, and bags, all with an eco-friendly twist. 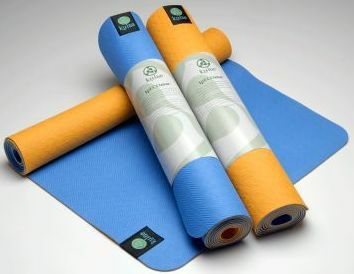 Another option in green yoga mats is the tpECOmat made from TPE. They’re lightweight and colourful and come with two distinct surfaces for superior grip and durability. Plus, they’re biodegradable, recyclable, and hygienic. 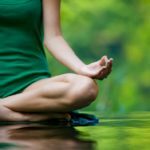 This company recently launched with a line of organic cotton and recycled polyester yoga clothing for men and women made in the USA. 4-rth prizes themselves on choosing materials and processes that have a low footprint by looking for less packaging, local materials, and a better production system.